approaches, evaluation, acute and chronic pain, interventional strategies, and addiction issues. invaluable guide to practitioners that care for older people. Pain is common, costly, and disabling in older adults. By 2030, 20% of the population will be 65 years old or older. Age puts us at risk for arthritis, cancer, and shingles. 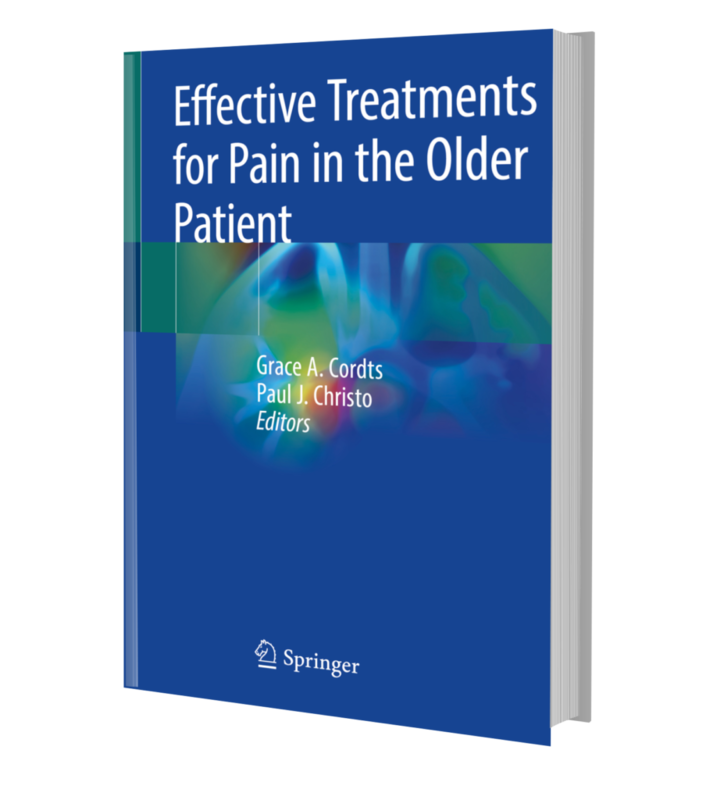 It’s hard to escape the frequent causes of pain in later life, and this book shares the solutions.